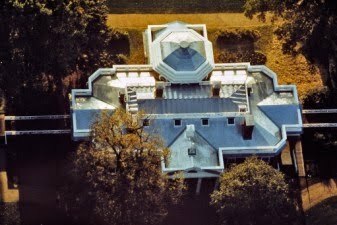 Of course, there were many residential hand crafted tin roof systems installed in the 19th century. Some of them are still standing today. The problem with tin roofing is that it either requires special coating, or needs to be repainted every now and then to prevent rusting. The long and short of it is that with the exception of corrugated metal roofs used in of agricultural and industrial buildings, residential metal roofing never really took off in America until the end of 20th century, when it became highly regarded for its energy efficiency, longevity, durability, green building compatibility and environmental considerations. Nowadays, metal roofing is by far the fastest growing residential roofing product in America. Metal roofing has gained a lot of awareness and credibility due to its superb reliability, great looks, energy savings, and architectural appeal. Although, asphalt shingle roofs remain the dominant roofing product in America, metal roofing has been steadily gaining market share becoming popular with the homeowners who want an energy efficient, environmentally friendly or green, and long lasting roofing system. From the environmental perspective, metal roofing is a far superior material because it’s made of metal, which makes it fully recyclable. Asphalt shingles, on the other hand, are a petroleum based product that cannot be effectively recycled, nor can they last long enough to justify its detrimental affects on the environment. Our landfills are filled with asphalt shingles, but the situation is starting to improve slowly as metal roofing is becoming more prominent. There are two types of metal roofing systems that homeowners can choose; standing seam metal roofing, and metal shingles roofs. 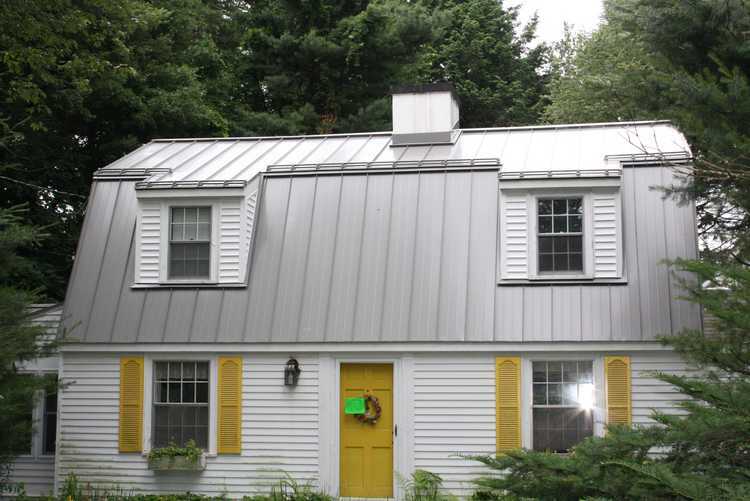 With standing-seam homeowners can attain the modern look and style for their home. 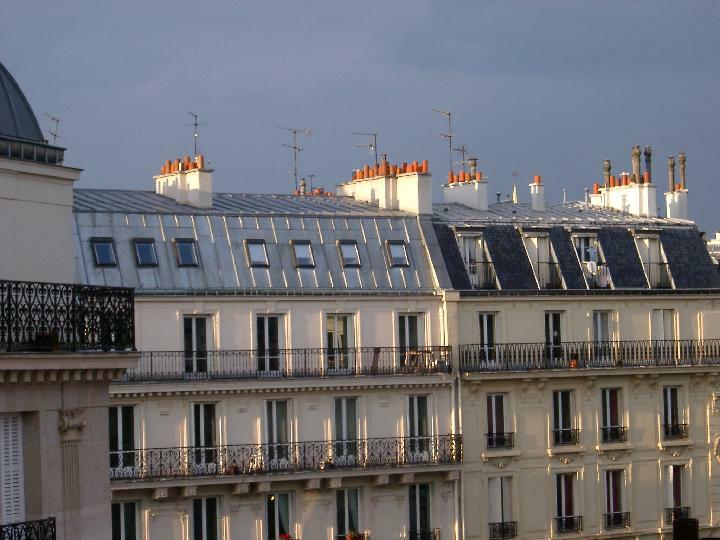 Although standing-seam metal roofs look modern, they have been used in Europe for well over a century. 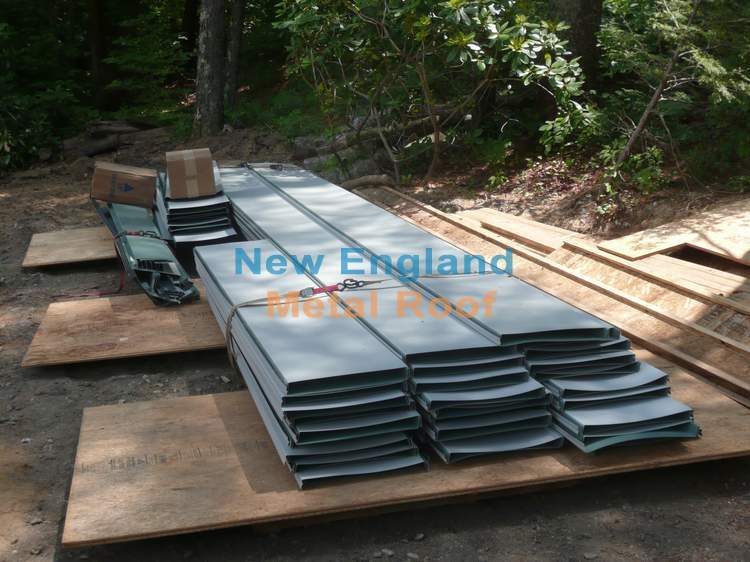 Another option is a metal shingles roofing system offering traditional style that many people are accustomed to. 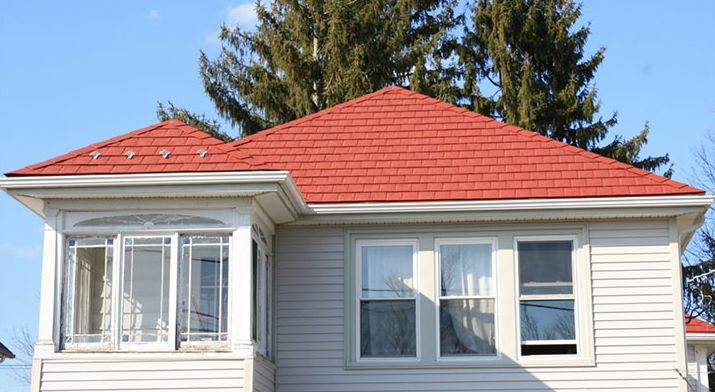 It’s considered “traditional” in a sense that metal shingles resemble the look of asphalt shingles, which may work well for some historical homes, and for anybody who wants a more “traditional” or classic style roof for their home. The least expensive metal roofing system is comprised of metal shingles that form a four way inter-locking design and can last well over 50 years providing reliable protection and energy savings for your home. 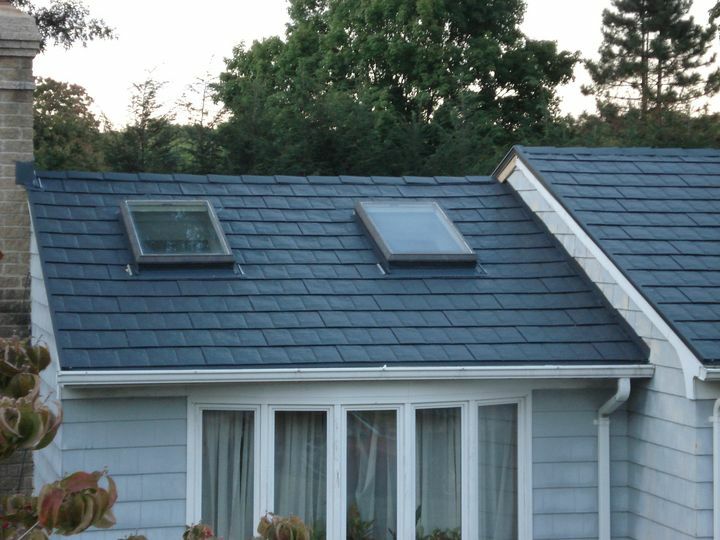 A metal shingles roof is the least expensive option, because it’s the easiest system to install. An average metal shingles roof may range in price from $10,000 to $20,000 for a steel shingles roof. A price of a typical aluminum shingles roof would be slightly higher than a similar system made of steel. A copper shingles roof may range in price anywhere from $15,000 to $35,000 and more depending on the size and complexity of your roof. A similar roof would cost $12,000 to $25,000 for a standing-seam metal roof. 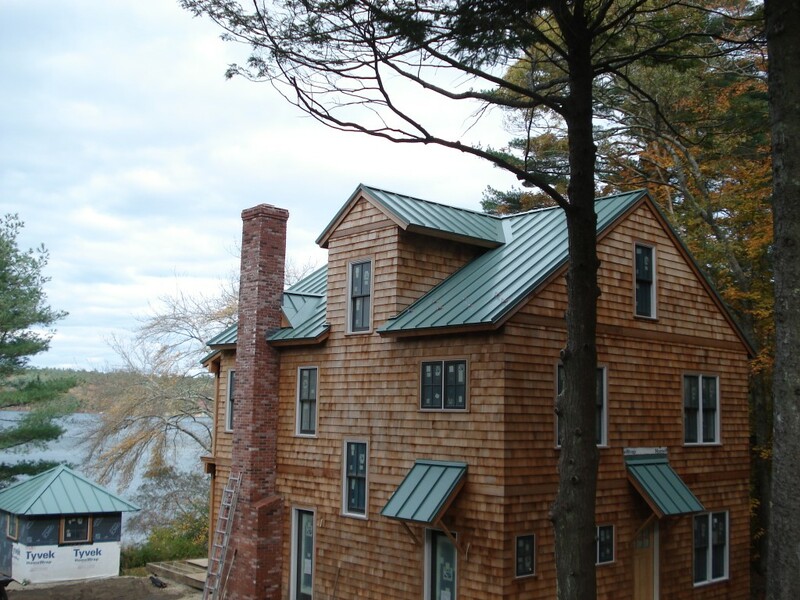 It would cost $25,000 to $50,000 for a copper standing seam roof. 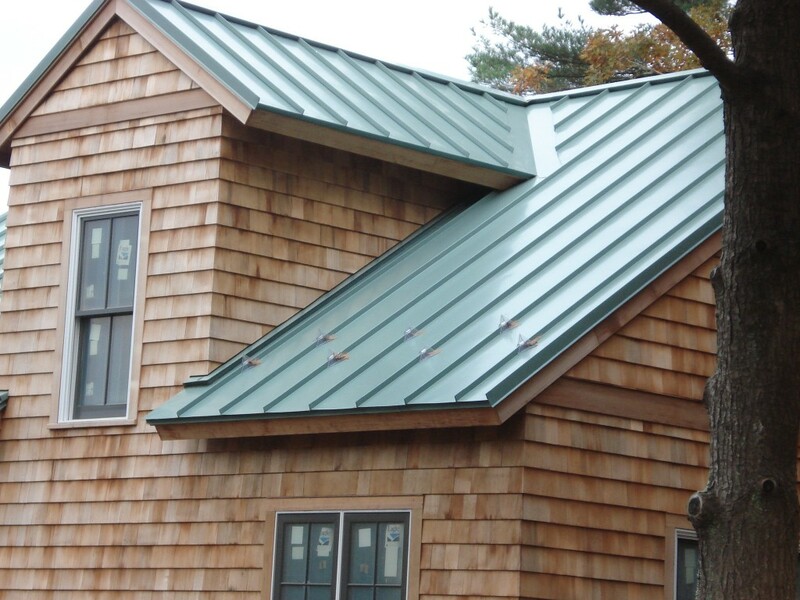 The pricing for a zinc standing seam roof would be similar to the cost of copper.